A wedding day is full of surprises and things you might need that you wouldn’t normally think of. Preparation is key and most wedding planners carry a little magical kit with them called, The Emergency Kit. 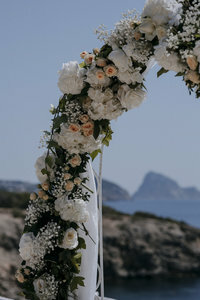 Now, if you don’t have a wedding planner or just like to be prepared yourself, then you have come to the right place. We are sharing the most essential items that need to be in every brides emergency kit. 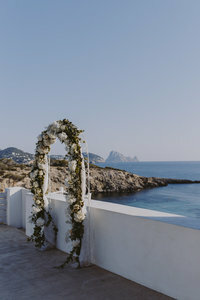 Here are some ideas on what to pack in your wedding day emergency kit to make sure you have a smooth and stress free day! This kit needs to be filled with smaller items you may need throughout the day and just might save the day! People may not think of these simple items or assume others will provide them. It’s always better to be prepared and safe! 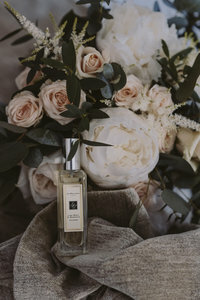 You can begin to create this kit in the months and weeks leading up to your wedding so that it can be a slow process instead of a rushed one. The more time you put into the kit, the more useful it will be! We will continue to add to this list as we see fit as the emergency kit is something every bride will always need at her wedding. Trends change and so do our needs so keep this blog saved on your Favourites or screen shot it for your reference! 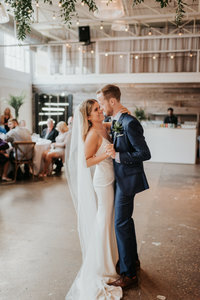 Britt Bledsoe is a contributing writer and real bride who is planning her very own perfect wedding in Georgia, USA. 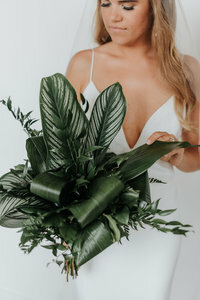 She joins us at theweddingpic.com to share her personal planning experience and regularly creates stylish content for @theweddingpic on Instagram.